The NEXT Generation to replace R22! 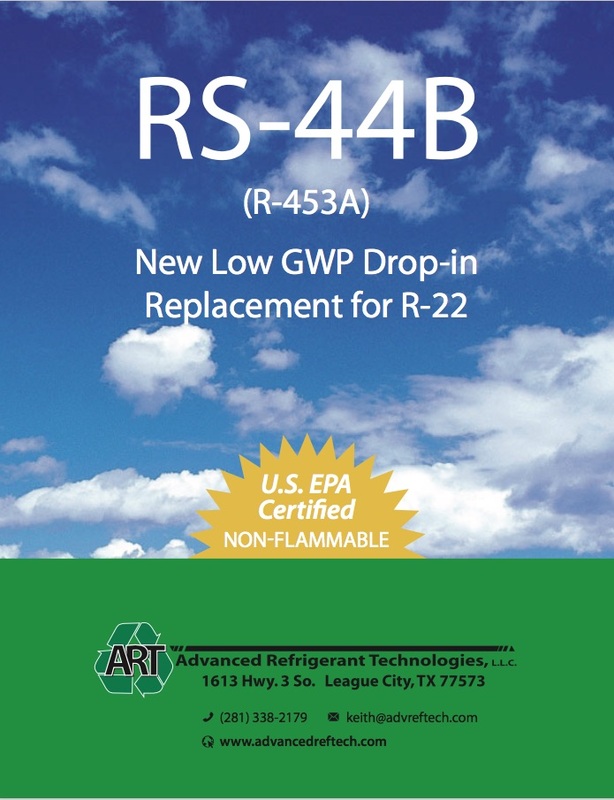 RS-44b is the closest match to R22 on the market! Maintains A/C & Refrigeration to -20 F Evap Temp. Operates at the Lowest GWP of 1664 TAR.